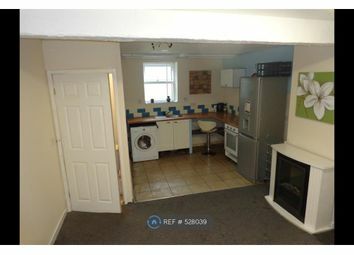 Property number 41434. 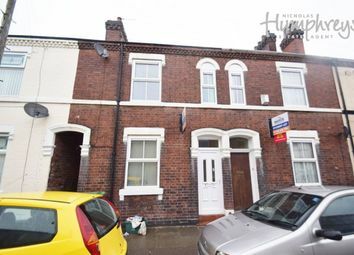 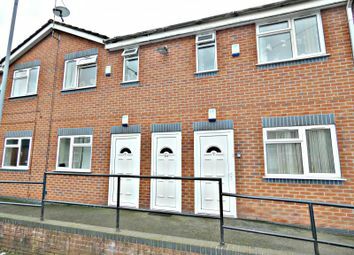 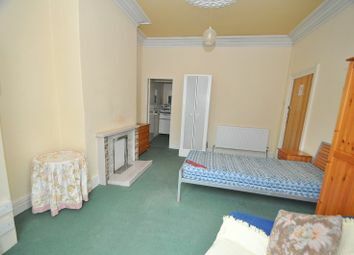 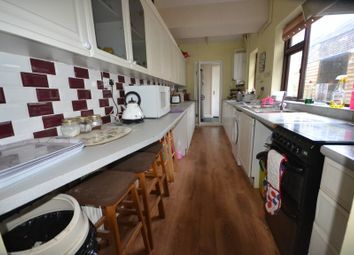 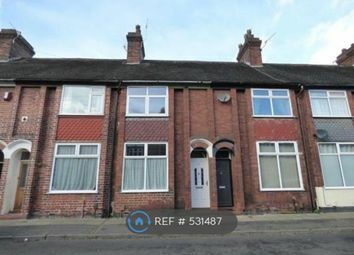 Stoke on trent - no fees - the right property at the right price! 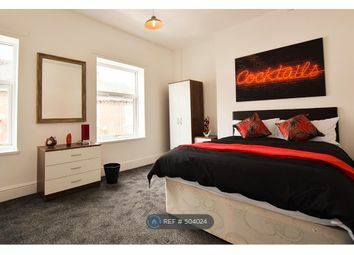 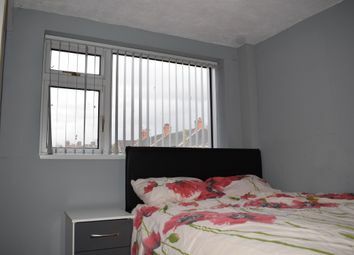 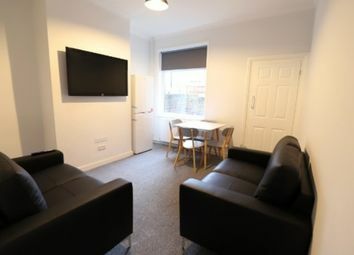 ***1 Single Room available in a 4 bed house share, all bills included*** Newly refurbished, fully furnished 4 bedroom terraced property in Stoke town centre. 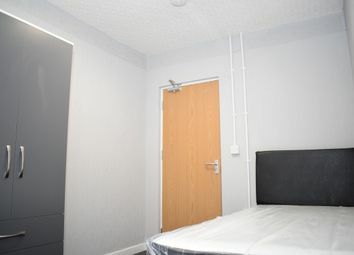 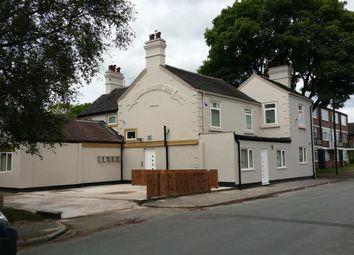 Easy access to local hospitals, A50, A500 and M6. 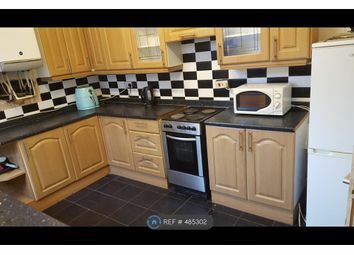 No application fees! 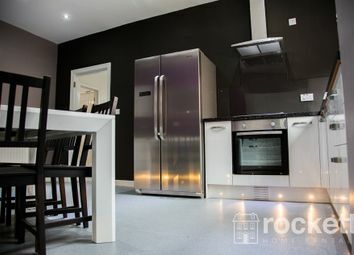 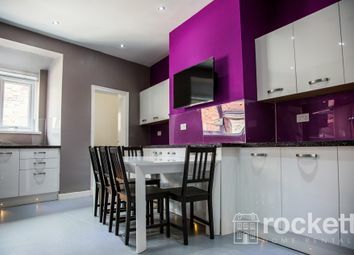 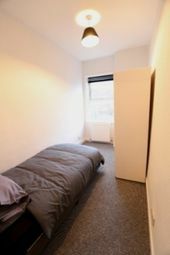 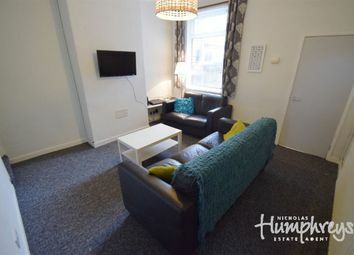 Fenix Property Services are pleased to bring you this beautiful flat-share, fully refurbished and furnished to a high standard! 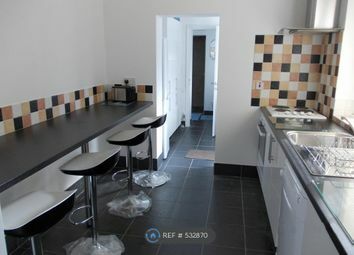 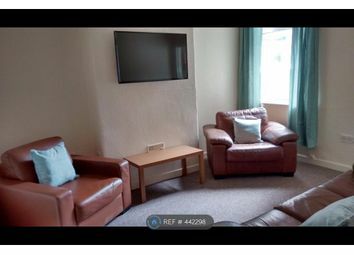 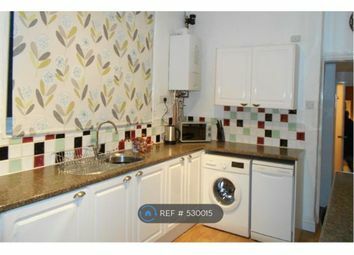 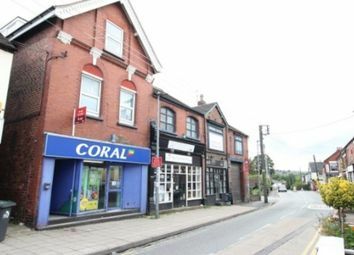 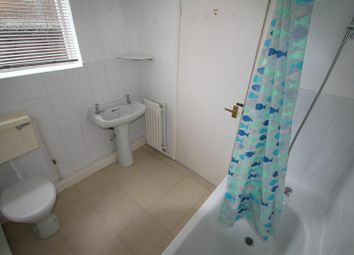 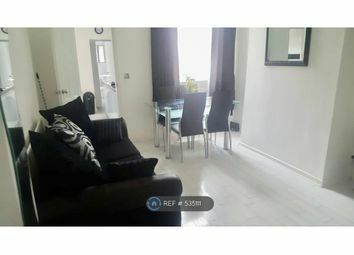 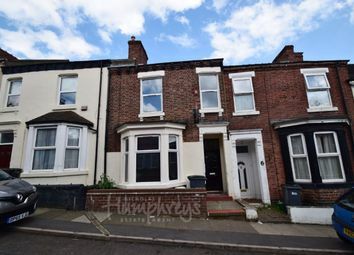 ** no application fees ** ** first months rent free ** A 1 bedroom second floor apartment in Milton offering affordable, spacious living accomodation. 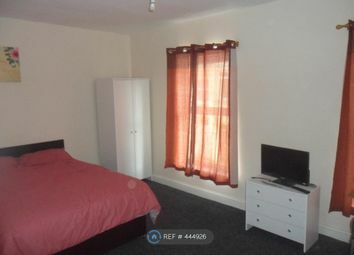 DSS considered with Guarantor. 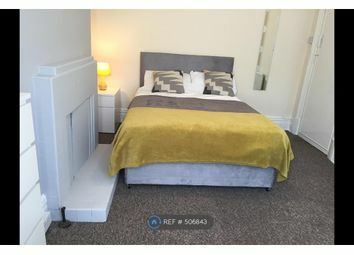 ***1 Downstairs Double Room available in a 4 bed house share, all bills included*** Newly refurbished, fully furnished 4 bedroom terraced property in Stoke town centre. 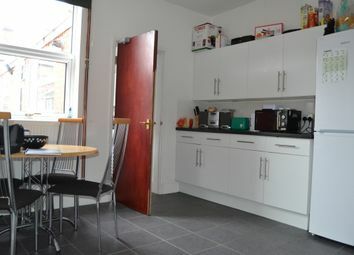 Easy access to local hospitals, A50, A500 and M6.